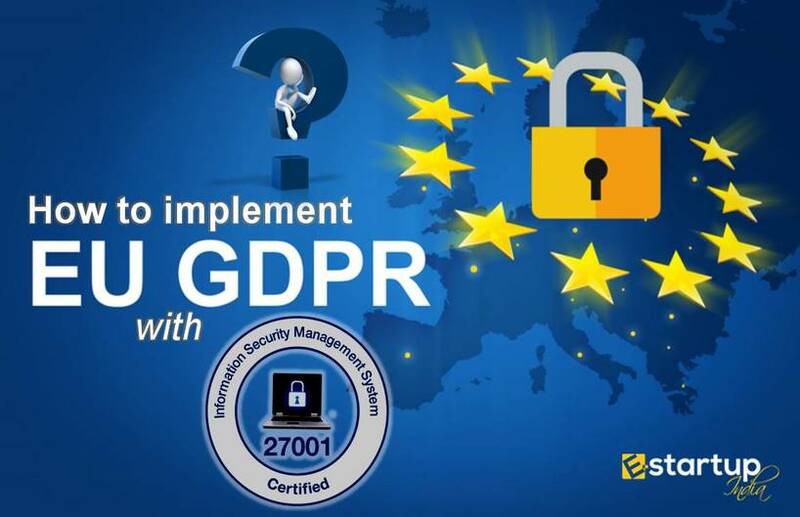 The ceaseless efforts and utmost determination towards the achievement of global quality standards, which ultimately helps an organization attain desired growth. 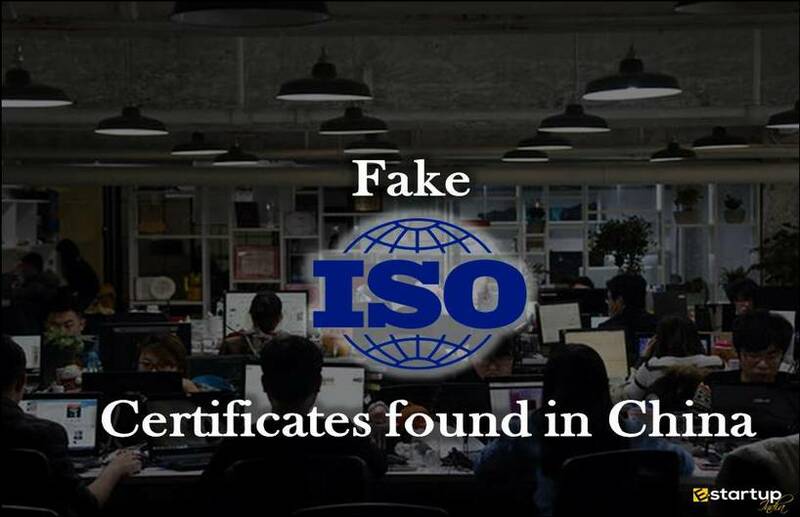 In order to raise the work efficiency, there must be a benchmark for the entire industry, which can be attained the ISO certification. 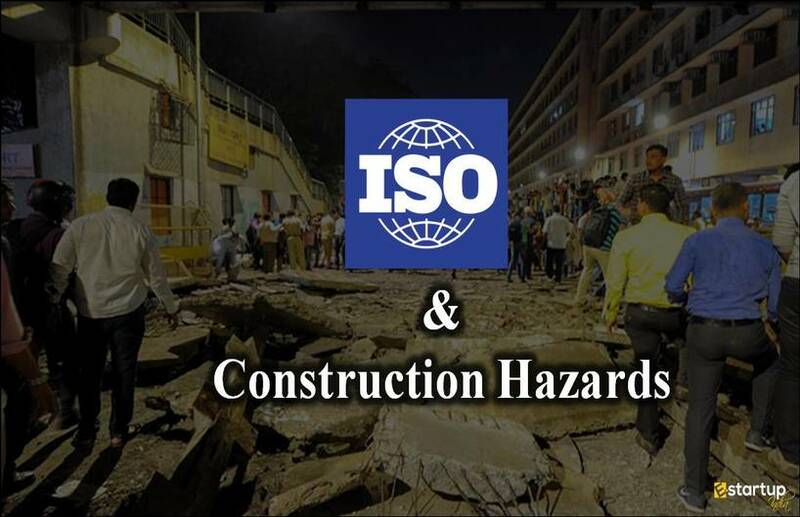 There are innumerable examples of organisations in India that have adopted the global standards for quality, productivity, and customer satisfaction with the ISO certification process. In the long list of such noteworthy establishments, we will now have 11 block panchayat offices of the Kottayam district of Kerala. Unmistakably, all the 11 block panchayats of the Kottayam district have been nominated by the Kerala State Government for ISO certification. #1. Which are the Block Panchayats in Kerala that will get ISO Certification? 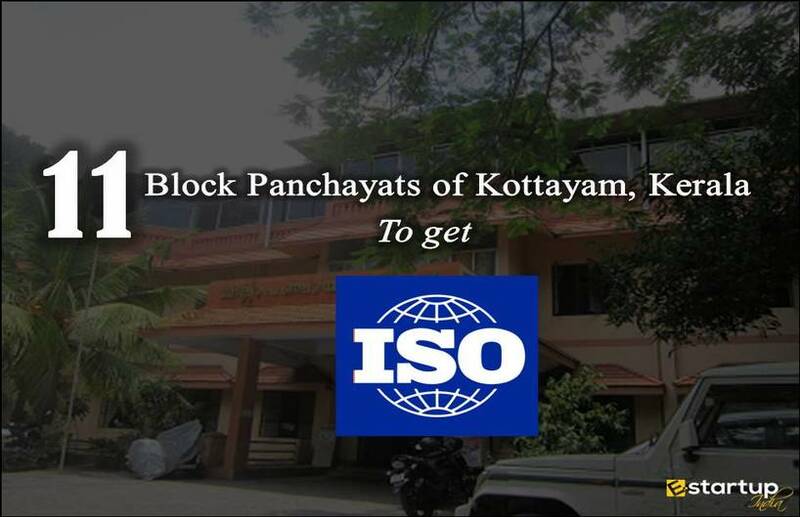 The remaining 6 Block Panchayats in Kottayam are about to receive the ISO certificate within the next 2 weeks. #2. When will the Block Panchayats in Kottayam receive the ISO certification? 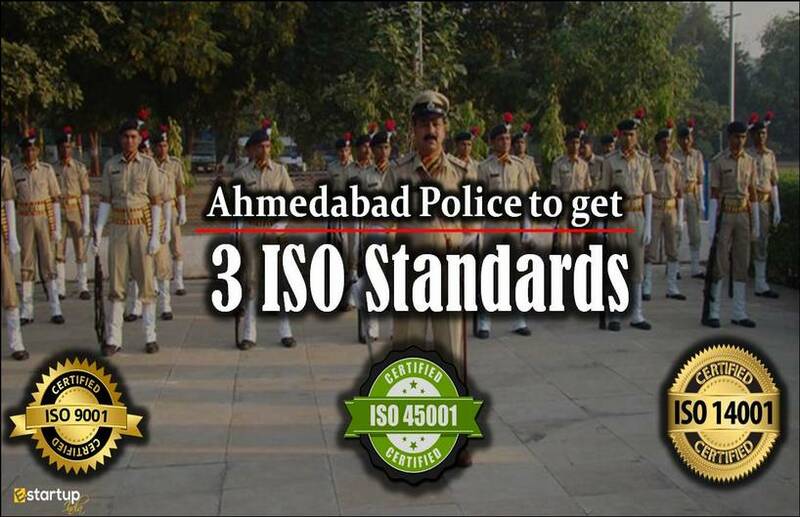 As discussed above, 5 Panchayats have already got the ISO certification. Upon completion of the ISO certification process in the remaining 6 Panchayats offices, all 11 remaining 6 Block Panchayats will be ISO certified by 31st January 2019. #3. How will the ISO certification help these 11 Block Panchayats? 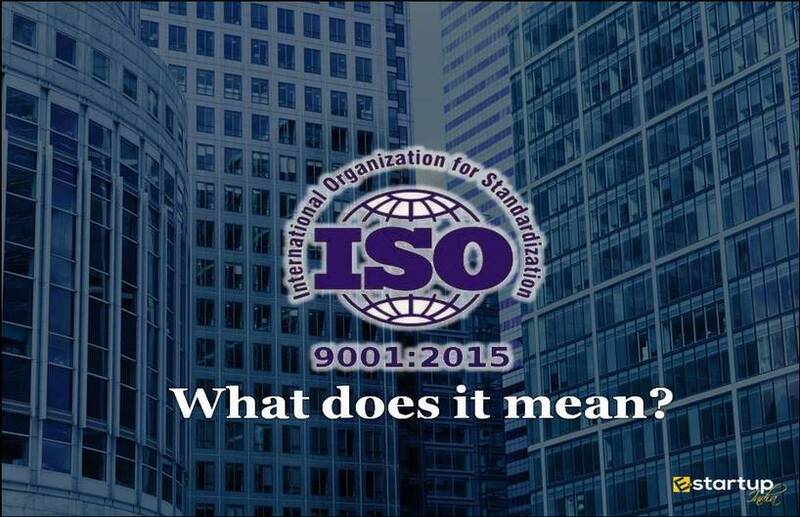 ISO certification will enable the speeding up of the processing of applications (complaints). The application will now be processed within a stipulated time frame of 3 minutes. Apart from that, there will be efficient delivery of other kinds of services, such as the issue of certificates and important documents. #4. What are advanced features in the ISO certified Panchayats? Separate records rooms have been installed for the computerisation & maintenance of records for ready reference. Proper name boards having details of the officers & elected representatives. Besides, the authorities are also planning to provide the Wi-Fi facility in all of these 11 Panchayats offices in future, in order to successfully actualising the government ’s e-governance scheme. #5. What are the other facilities available at these Panchayats? Special facilities for differently abled people, women and children. The office personnel is getting special training in management & public interface, for capacity building. #6. Which Panchayat has attained ISO certification in the past? 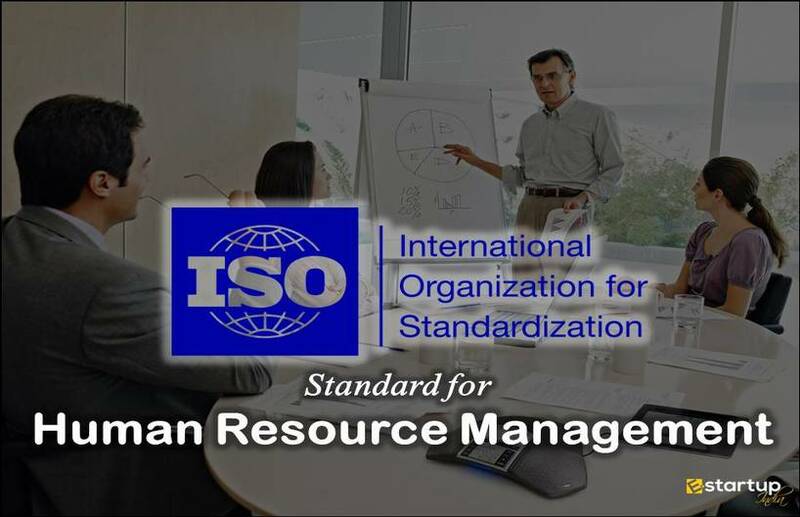 Very recently, the Aymanam Gram Panchayat situated in Kerala’s Kottayam district itself has already received the ISO certification. The Aymanam Gram Panchayat has all the convenient facilities that no other local establishment in India has. The work culture and environment in this Panchayat are no less than a global establishment or an MNC. There are numerous help counters for guidance and complaint redressal. Applicants are given tokens after filing their complaint; from that point, they can wait inside air-cooled sitting area and read newspapers. The guests are given alert through an announcement system on the display board when their turn comes. Besides, the Panchayat has facilities such as clean drinking water and toilets. Great thought sir! We've referred your contact to our team. They will contact you shortly. Best of luck!! Ok sir! We've referred your contact to our team. They will contact you shortly.